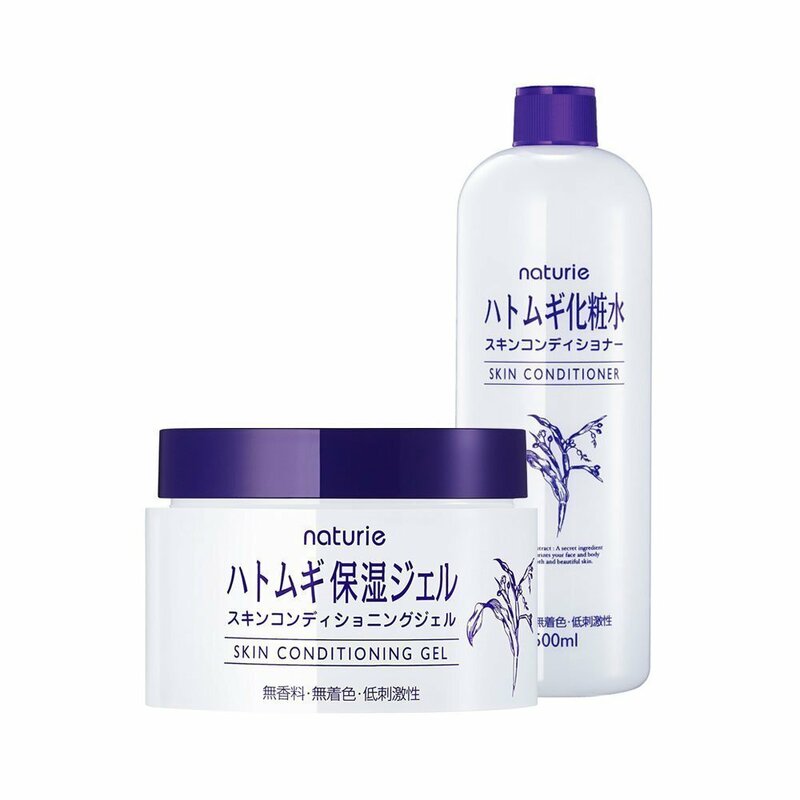 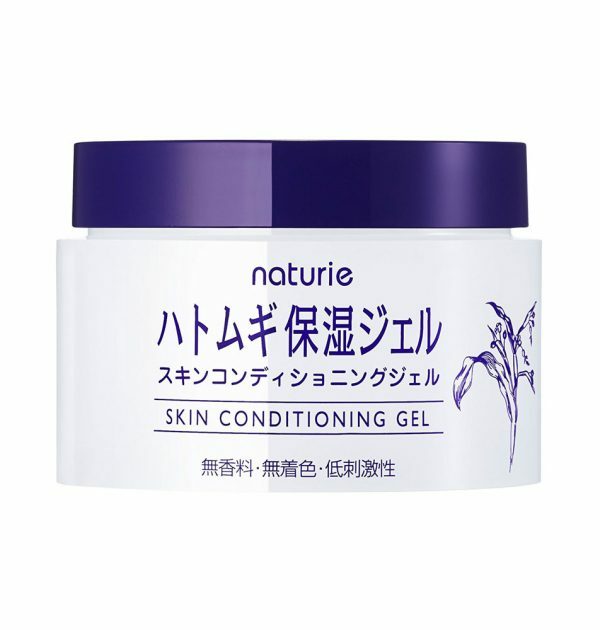 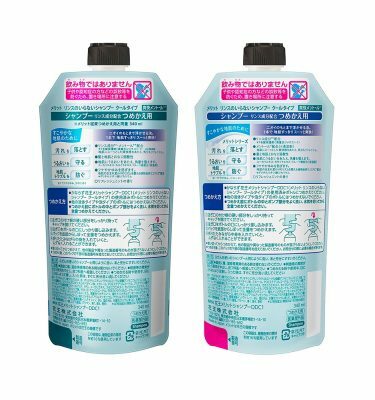 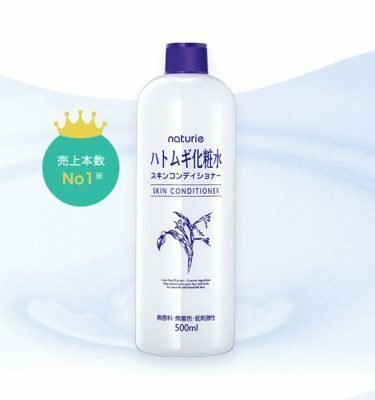 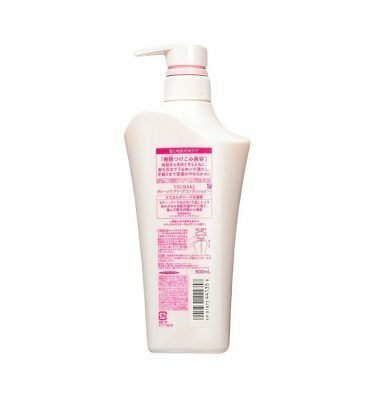 IMYU NATURIE Hatomugi Skin Conditioning Gel. 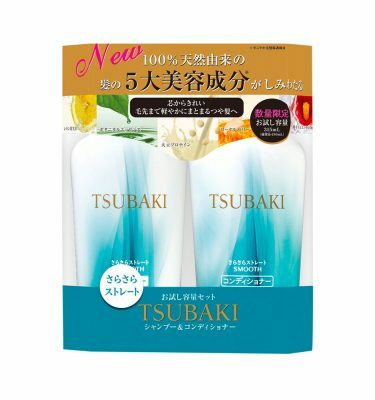 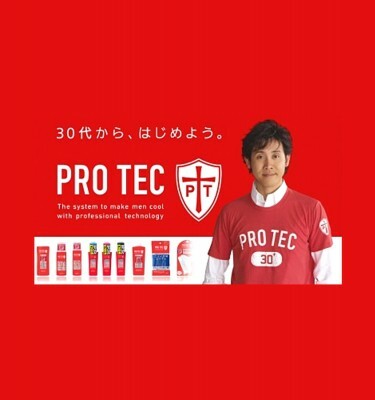 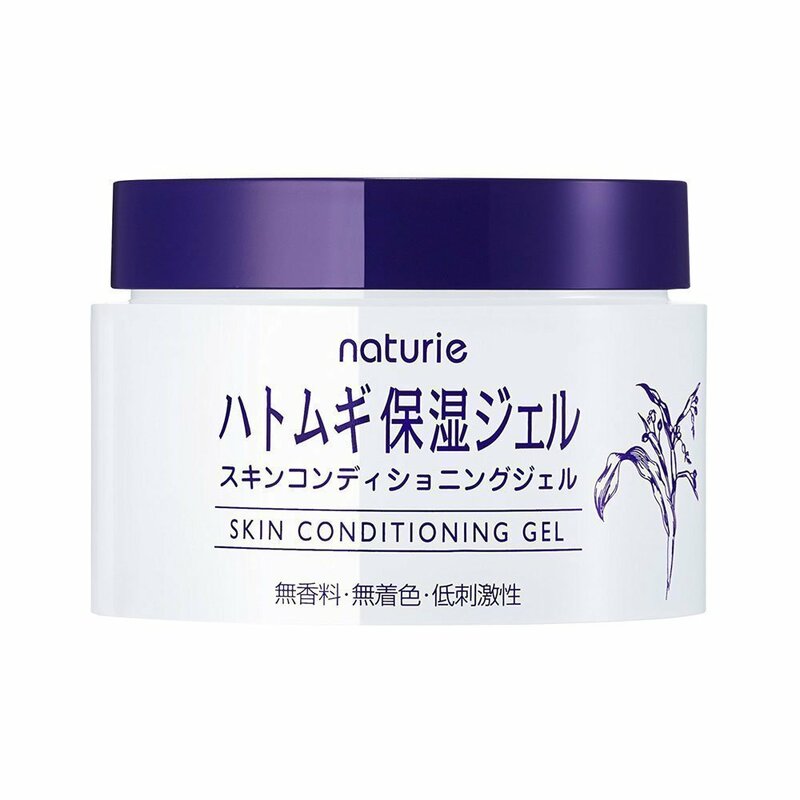 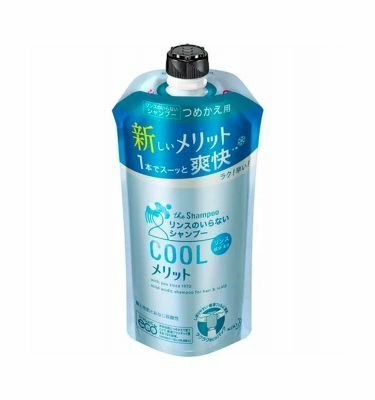 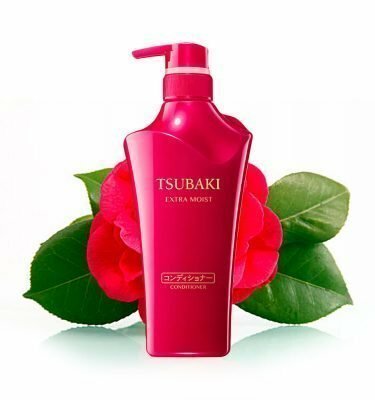 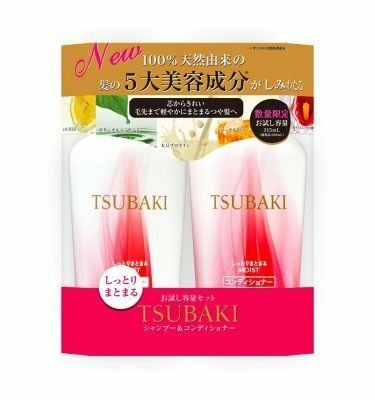 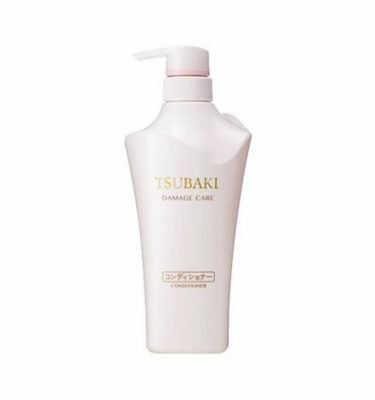 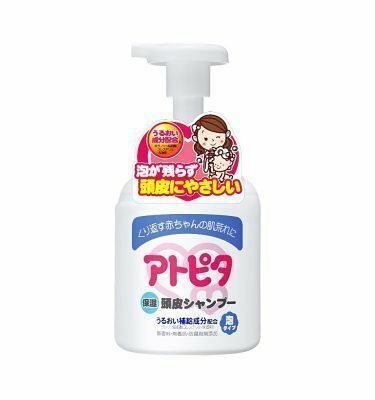 This skin-conditioning gel contains natural hatomugi (Job’s tears) as a moisturizer. 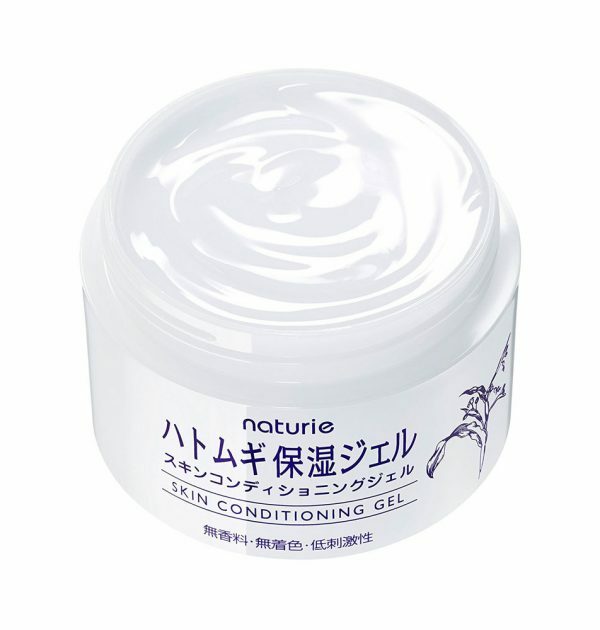 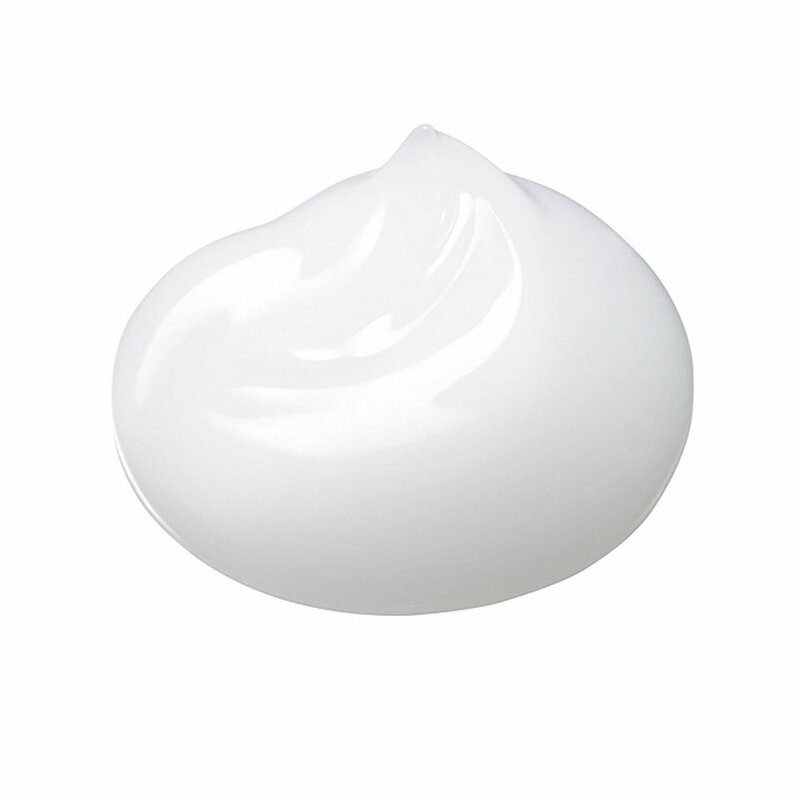 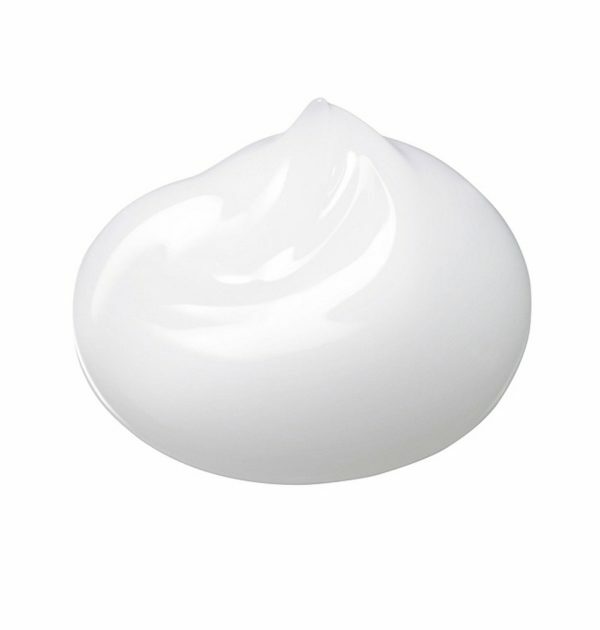 While highly moisturizing and nourishing for rough, dry patches, it does not leave the skin feeling sticky or greasy. 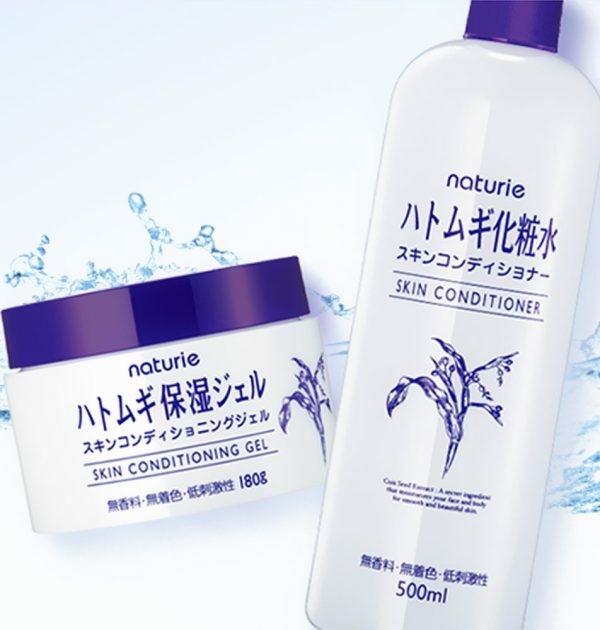 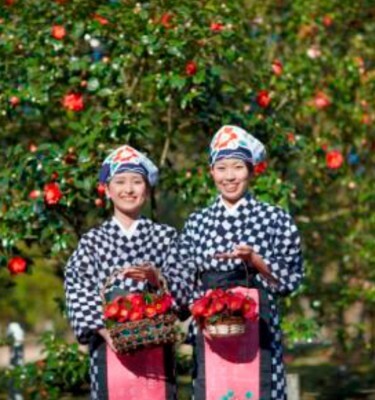 Protects the skin with powerful hydration, fighting irritation to keep the skin soft and smooth. 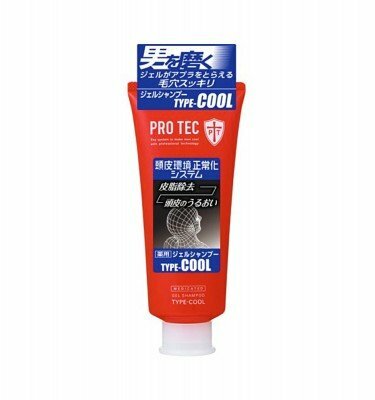 Soothes redness after sunburn with a pleasant cooling sensation. 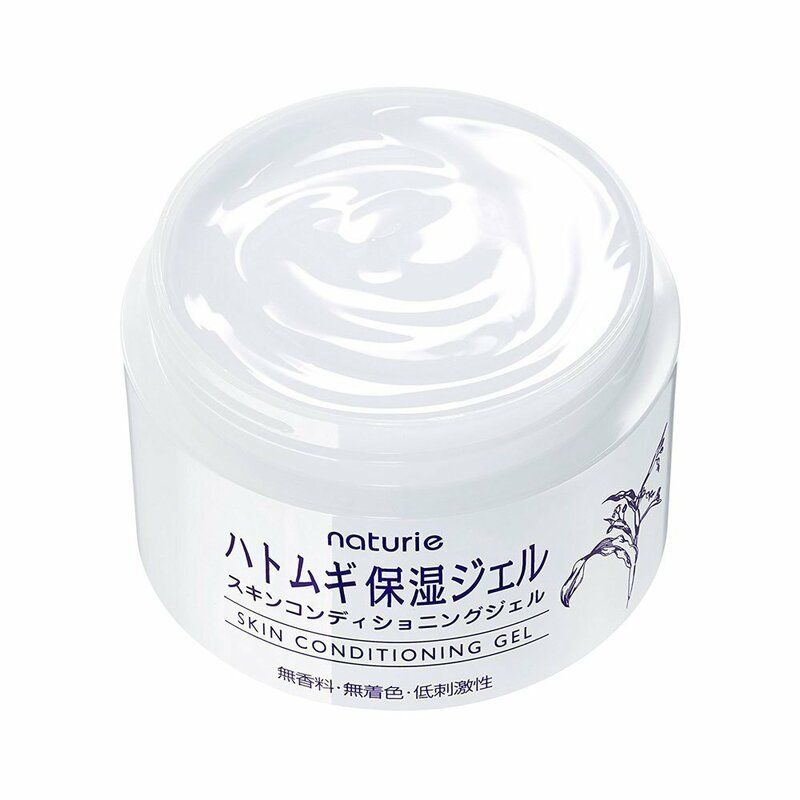 Although perfect for the face, it is also excellent for use anywhere on the body. 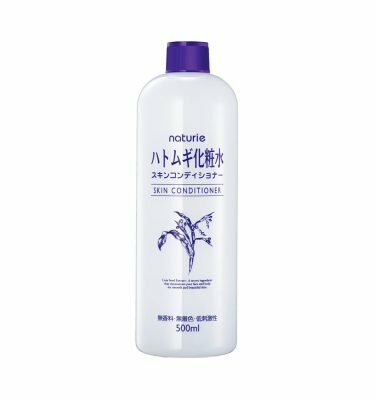 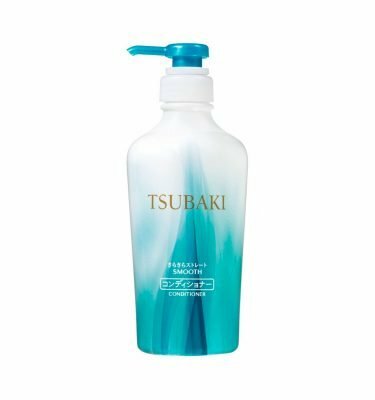 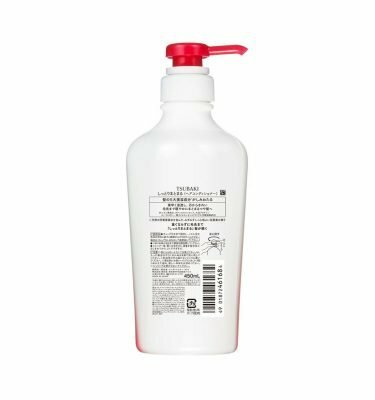 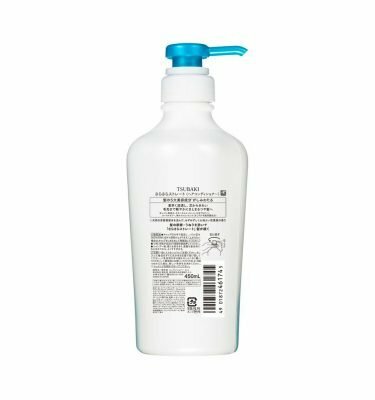 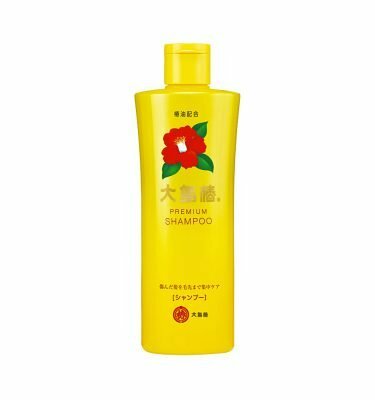 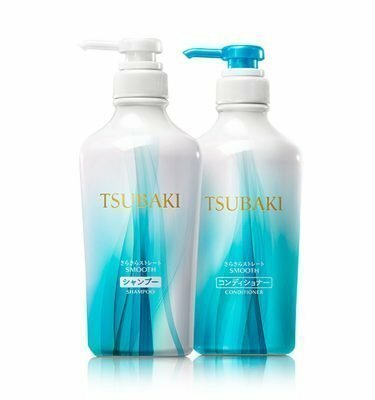 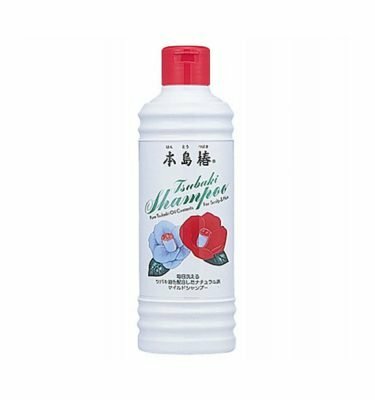 Holds moisture in after showering or bathing. 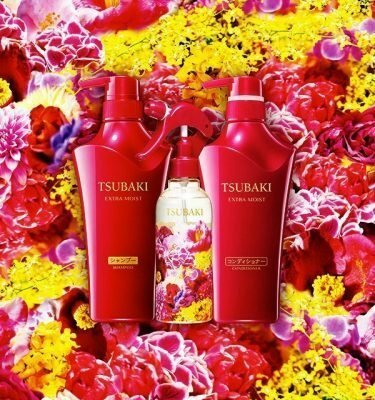 Contains no artificial fragrance or color.